A takeover of the newspaper group by a state-run company would fall under a wider policy by the ruling Law and Justice party (PiS), which aims to take more control over Poland’s main assets, including media. 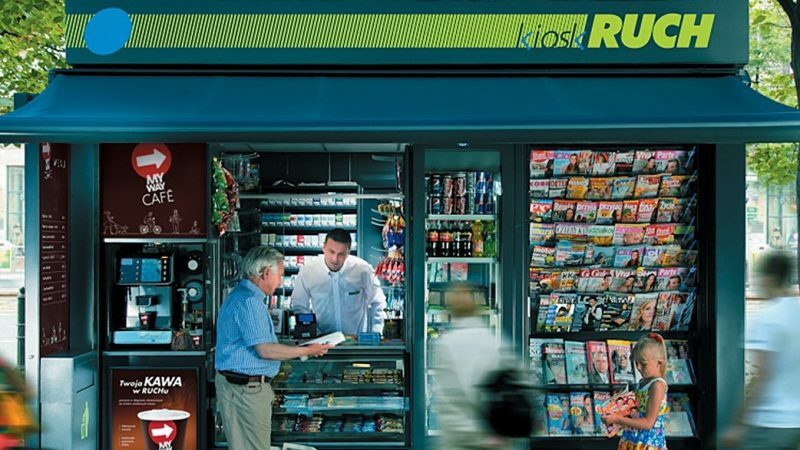 Local Polish media have said that as part of a rescue plan for troubled Ruch, Alior Bank would purchase shares in the newspaper group and then resell them to PKN Orlen. The 100-year old Ruch is a well-known brand in Poland and is now owned by investment fund Lurena Investment. Alior Bank is one of Ruch biggest debt-holders. As part of an agreement between Alior Bank and Ruch, the bank agreed to extend financing for the distributor and the companies pledged to work out a restructuring plan and find an ultimate investor for Ruch. Sources familiar with the transaction said that PKN Orlen planned to take over Ruch, but needed time to conduct due diligence. To help Ruch operate in the meantime, the refiner decided to provide Ruch with liquidity, the sources said. “We are preparing for due diligence and this is why we cannot further comment at this stage,” PKN Orlen spokeswoman said. “It is very important to us to analyse each project in terms of business advantages,” the PKN spokeswoman said. A Ruch spokeswoman was not immediately available to comment. According to Poland’s Press Publishers Chamber, Ruch has around a 30% share in the Polish press distribution market but newspaper circulation has been hit by the shift to online news. In his blog 2019EUelectionsPoland.com, Piotr Kaczynski recently offered insight into the media situation in Poland.